Not everyone wants to work for someone else. Not everyone wants to just be a stay at home mom, even though that’s a full time job in and of itself. But too often, we find ourselves working in jobs that we don’t love or that don’t utilize us to all of our abilities. But what else is there to be done? We all need to work for our families and sometimes just for ourselves. So with that said, what if you hear of a job that would give you as much money as you want or need, allow you to make your own hours and give you the opportunity to be part of the huge fashion industry? Would that be a company that you would be interested in working for? Well the company described is Stella & Dot and they are one of the top growing companies in the industry. Let’s take a look at why becoming an Independent Stylist would be an awesome opportunity for you! Why become an Independent Stylist? Who doesn’t love fashion and looking the best they can? It would be a fair to say that most women would love to work in the fashion industry. Not only being around amazing products, but being able to share your fashion looks with other women would be a wonderful feeling. And being an Independent Stylist will give you the opportunity to do just that. With our busy lives today, the delight of being your own boss and making your own hours is something that is worth so much. Families should come first and being able to work around them isn’t always an option when you have a typical 9 to 5. Or maybe you just want to make a little extra money but scheduling is something hard for you to work around. Stella & Dot gives their beauty stylists all of the flexibility in the world regarding time put in. So you may have decided on why you want to be an Independent Stylist, but now the most important questions, as with any job, is it going to be financially worth your time? As mentioned before, the flexibly of time is completely in your hands. And with that being said the time put in directly ties to the amount of money you are able to make. You can take off with this business, dive in, learning from the huge community of women just like yourself, and book 5 trunk shows in your first week and have all your links tied to everyone’s Facebook you know. 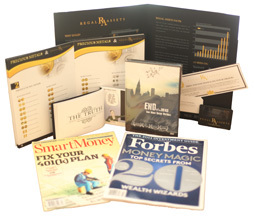 This plan will make you more money than if you called your mom and asked her to get two of her friends together for dinner so you can show them your products. 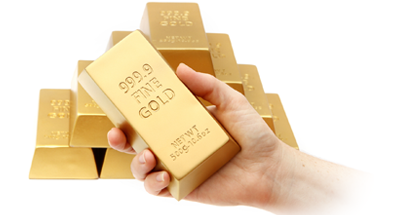 Both are great, but both will earn you significantly different amount of income. If you are considering joining the amazing team of Stella & Dot, the reasons above should be enough. You get to be your own boss and make as much money as you want. That alone is an amazing opportunity that most companies can’t give you. However, there are even more benefits for you. Not only will you have the option to have your own on-line fashion boutique, you will be coached by your sponsor who is behind you to make you succeed! Build friendships, celebrate your success, and find your #sdjoy! If any of these amazing points sound like something that you would be interested in, join today and be on your way to living the life you’ve always wanted! 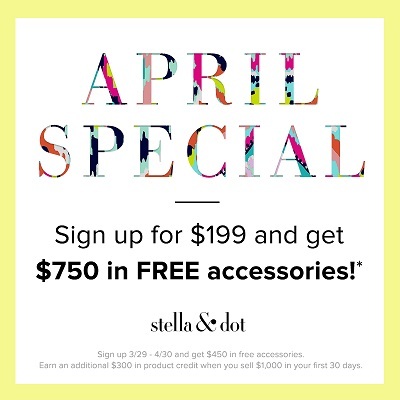 As part of the Spring Stylist opportunity, Stella & Dot is offering you to Sign Up for as low as $199 through April 30th! And if you do now, you’ll get $750 in free accessories! Last but not least, you’ll be able to earn an additional $300 in product credit when you sell $1,000 in your first 30 days! Isn’t that incredible to start your career in fashion industry? Whether you become a personal stylist, fashion stylist or celebrity stylist in future, begin as an Independent Stylist by joining Stella & Dot HERE.